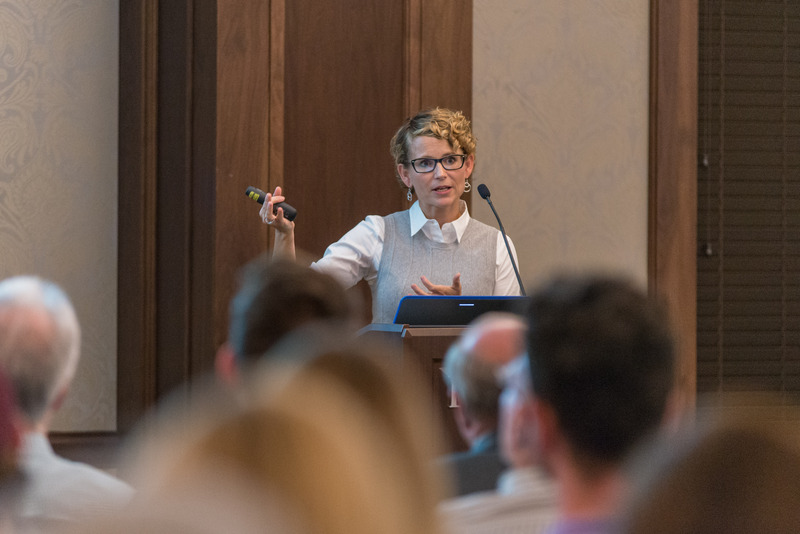 The annual Vaughn Science Lecture, in conjunction with Belmont’s College of Sciences and Mathematics, was held on Thursday, September 29 in the Janet Ayers Conference Center. Dr. Christa Spears Brown, professor of psychology at the University of Kentucky, served as the event’s presenter. Dr. Brown spoke on “The Wide Lens of Discrimination: How a range of negative interactions similarly shape developmental health.” Her research, broadly speaking, examines how children and adolescents’ academic, psychological and social lives are shaped by their social groups. For more information on Dr. Brown’s research, click here.